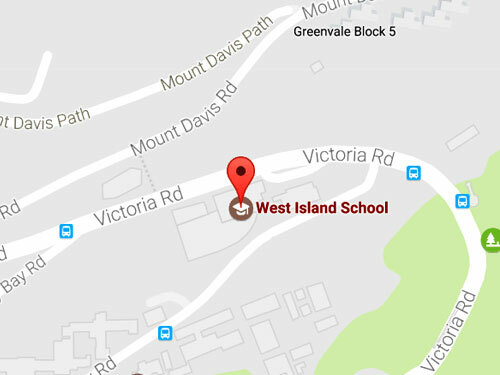 West Island School Athletics offers opportunities for all WIS students to train weekly from August to June. March and April have seen 3 competitions involving 127 students in 10 different teams. The final competition was held this week. The Under 12 and Under 14’s had a successful day at the ISSFHK Junior Athletics Championships on April 9 2019 at Tseung Kwan O Sports Ground. 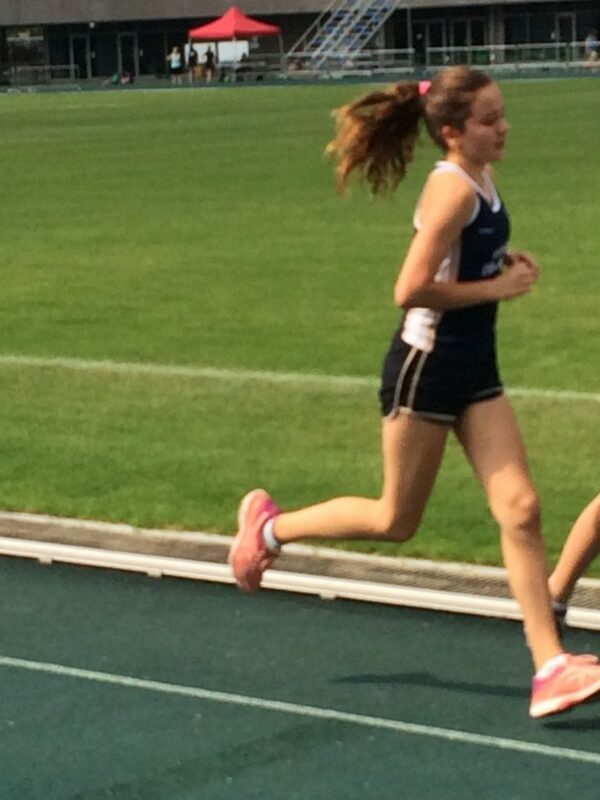 The U12 and U14 Girls each came second and U12 Boys and U14 Boys each came First Place. This ensured West Island School finished First Place in the Junior Competition (U12/U14). 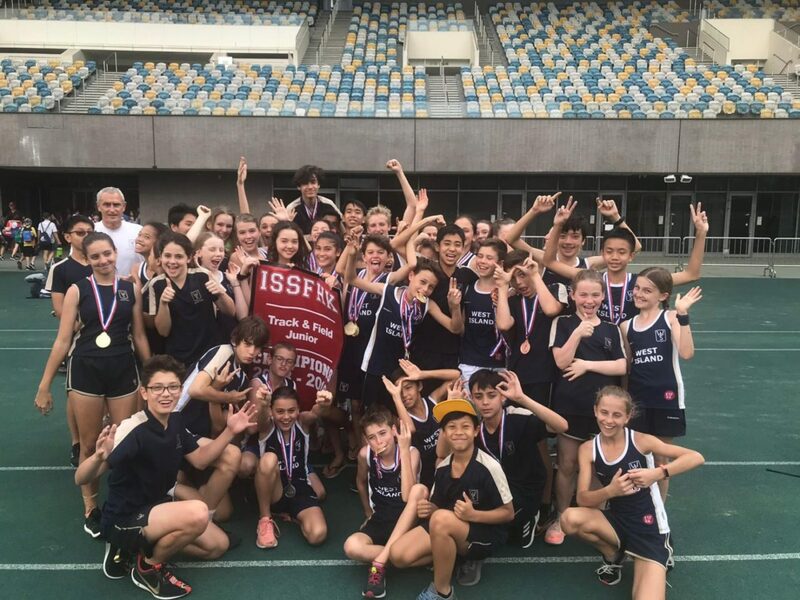 Along with a strong showing in the Senior competition WIS retained the ISSF Athletics Championship. 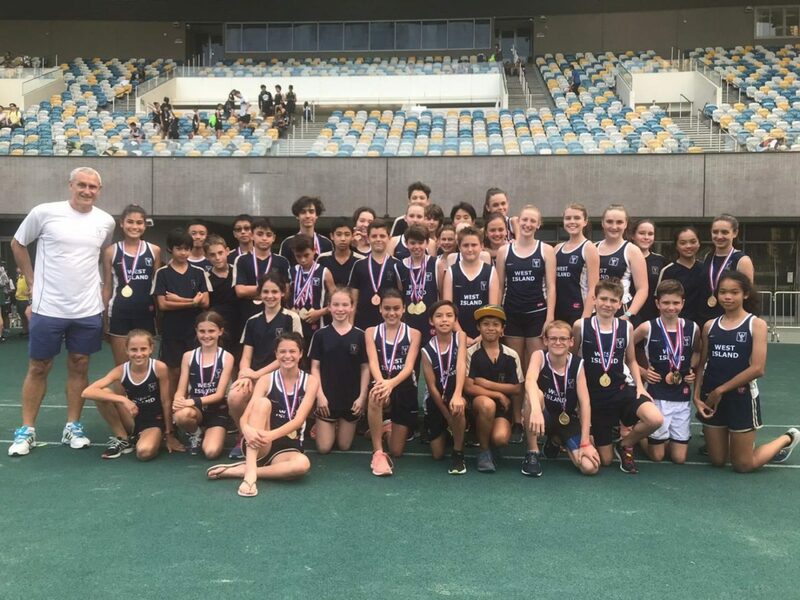 All Athletics Squad members contributed to the success which is a culmination of the year round training and the talent, spirit and camaraderie which has developed. Sincere appreciation goes to all staff and student coaches and to all athletes for their dedication, tenacity and dignity throughout the year and especially at the Championships. The following students won Medals (Placing Top 3) in the events of their respective age category. 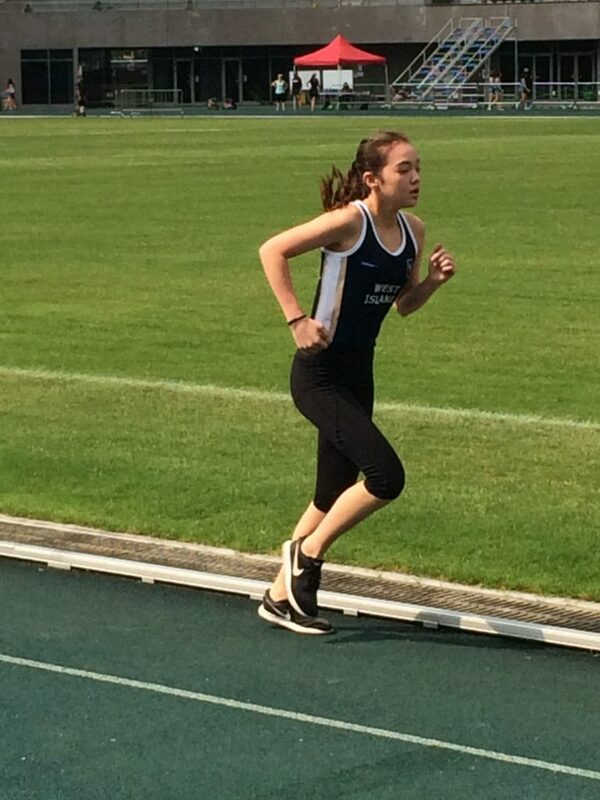 Click here to view the Junior Championships Results. 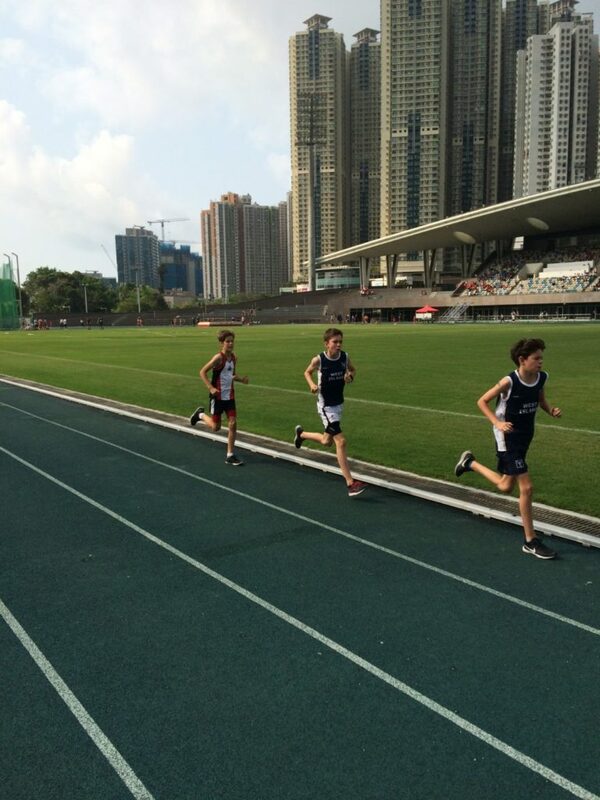 Training continues in Term 3 – Champions are made when no one is watching.